Central de Cooperativas Las Diosas R.L. 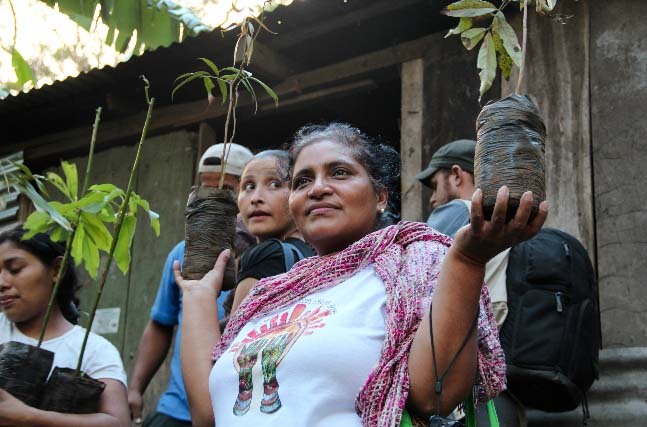 Dedicated to more than just growing coffee, La Central Cooperativa Las Diosas (The Goddesses) is a dynamic network of community based cooperatives run by women and supporting true development and respect for women’s rights. 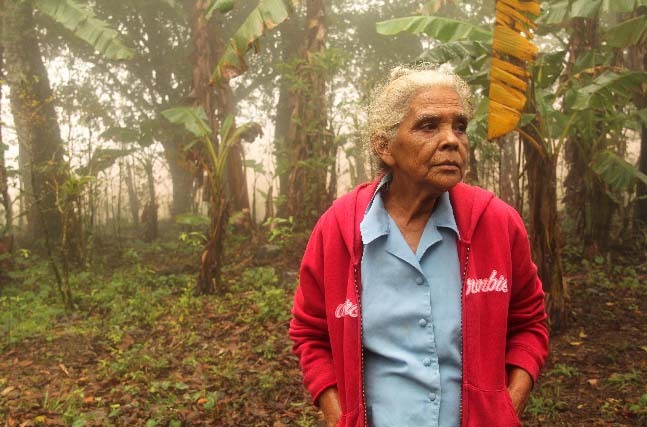 The cooperative is located east of Managua in the department of Estelí where much of the land is devoted to tobacco production and largely controlled by male producers. 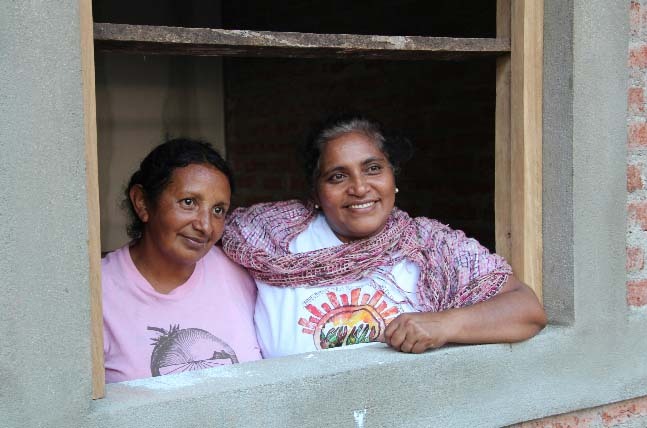 Las Diosas consists of four smaller cooperatives, each managed by its own Directiva (female Board of Directors). Fiercely independent and determined to succeed in the coffee industry, the 250-member cooperative has made much progress since their founding in 1996, both in terms of sustainable commercial relations for their coffee sales as well as the promotion of issues such as women’s education, housing and health. The women of Las Diosas have been working hard to improve their production capacity – using intensive organic practices and expanding opportunities in local, national and international markets. But despite their best efforts, their region was hard hit with the leaf rust fungus that has spread across much of Latin America, leaving many of their members with up to 60% reductions in their harvest for the coming years. It will be a long road to recovery, as they systematically plan out and implement a wide-spread field renovation plan. 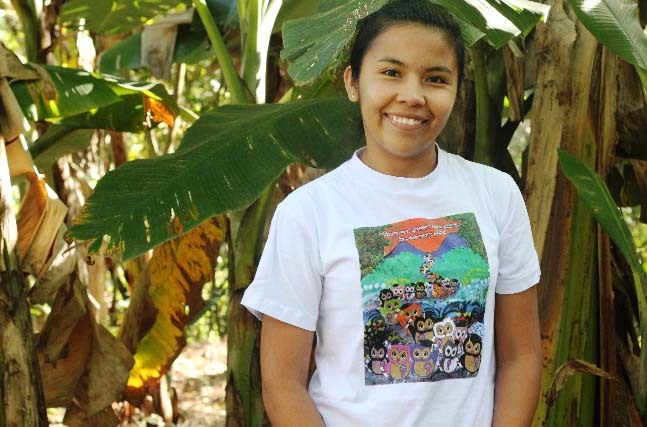 In the meantime, Las Diosas is supporting members with a revolving credit fund to help them establish household vegetable gardens, and raise chickens and pigs for their local consumption and sale. 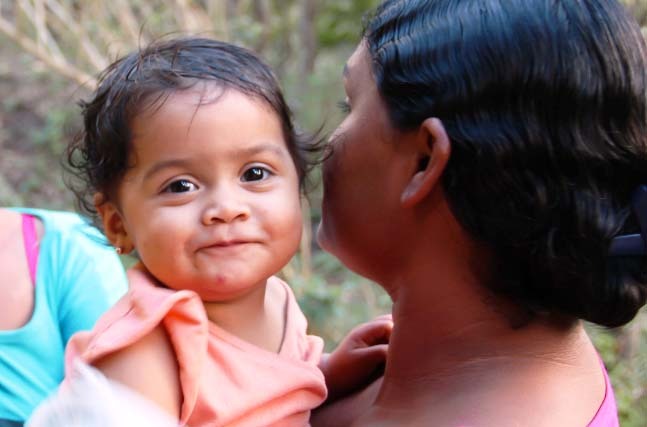 Las Diosas works closely with La Fondacion entre Mujeres (FEM), or Foundation between Women, with their development project work focused on issues concerning women’s health, universal access to education and economic and moral support for single mothers. For example, in Condega, Estelí – La FEM has established an alternative school where young women are encouraged to take up traditionally male-dominated trades such as carpentry, welding, construction, etc. Not only does this form of education teach them useful skills, it enables the women to gain economic independence by creating new employment opportunities for their members. In addition to their special projects, the Development Committee explores political topics and writings, including an analysis of the challenges facing Fair Trade as an alternative model living within an international marketplace dominated by neoliberal principles.